Reddit has been slowly but surely making tiny improvements to the social chatter it collates. This week it brings two changes to the community. Saving favorite comments for later is a powerful tool for Redditors. Earlier, it was available to only paid subscribers on Reddit Gold. The useful feature is now available to all Reddit users. All Reddit users can now save comments as well as submissions. They can go back anytime and read the saved items based on the subreddit they came from. 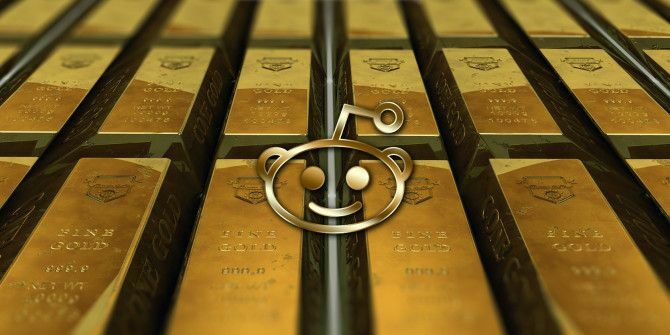 Reddit Gold users get one extra enhancement – they can save comments and submissions in their own custom categories. Gilding comments is a wonderful way to build community spirit and also let the best float to the surface. The two year old feature now covers user submissions too. Click the link to “give gold” and appreciate a good link or a self-post. Reddit wants to avoid gilded submissions getting all the attention in lieu of the comments – which is the true driving force for the community. To offset that, submissions can only be gilded from the comments page. Reddit says that the gold star showing which submissions have been gilded will also not be visible from listings such as your front page, /r/all, or the subreddit or multireddits that the post is shown in. These are not ground shaking developments, but they can change the way you get to see the best Reddit has to offer. Are you a longtime Reddit user? Then, you probably have seen some effects of the updates. What do you think about them?